Energy saving LED backlights have been popping up in Apple notebooks, a smattering of netbooks and some high-end HDTV displays. 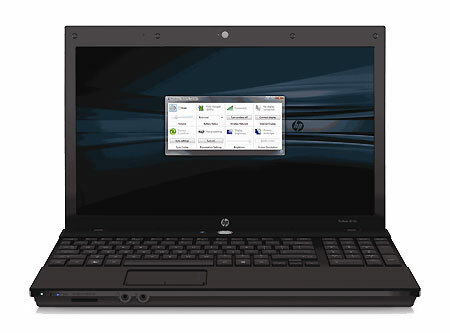 But today, the technology debuted on the business notebook thanks to HP. Starting at $529, HP’s ProBook S series of business notebooks (except for the 4710s 17-inch model) is proof that LED the future of LCD backlighting. And if a ‘lowly’ business laptop can pull it off, the future looks bright indeed. Pun intended. Other green credentials include mercury-free designs, Energy Star certified, and anEPEAT silver rating across the entire line (ProBook 4410s, 4415s, 4510s, 4515s and 4710s).